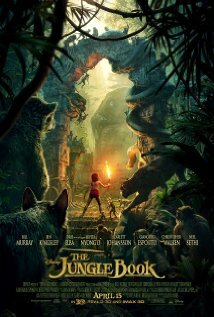 Showing this Weekend: May 6th-8th - The Jungle Book! Friday and Saturday movie starts at 7:30p.m. Sunday movie starts at 5:30p.m. This movie is rated PG and stars Neel Sethi, Bill Murray, and Ben Kingsley.